Have you ever dreamed of life on a lake? 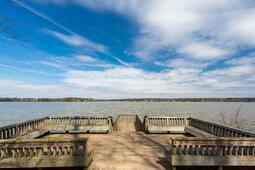 The Woodlake Community in Midlothian, VA is a suburban neighborhood located close to the city of Richmond. While it is nearby popular dining and entertainment options, Woodlake maintains the serene lifestyle that accompanies lake-front living. Woodlake is home to over 7,000 residents, and provides quick access to local schools, playgrounds, trails, and activities for the entire family. The Woodlake Community Association is a board tasked with maintaining the community and providing programming to engage residents. Woodlake features unparalleled amenities and facilities for its residents that distinguish the community above others in the area. Not only are there recreational spaces always available for use, Woodlake residents can rent or reserve different facilities throughout the community. The Woodlake Community Clubhouse is located at the Swim & Racquet Complex, and the clubhouse, patio, and pool can all be rented for events. The Woodlake Community Association also facilitates a boat rental program where individuals can rent out paddleboards, canoes, kayaks and more. Another unique feature of the boat rental program is their famous Pontoon boat rentals that hold up to 14 adults. This program is exclusive to Woodlake residents and can be reserved for anytime during the day or evening. No other community in the area provides such an extensive list of recreational options, rental facilities, water activities, and more. East West Legacy Park is one of the finest locations within the Woodlake community. 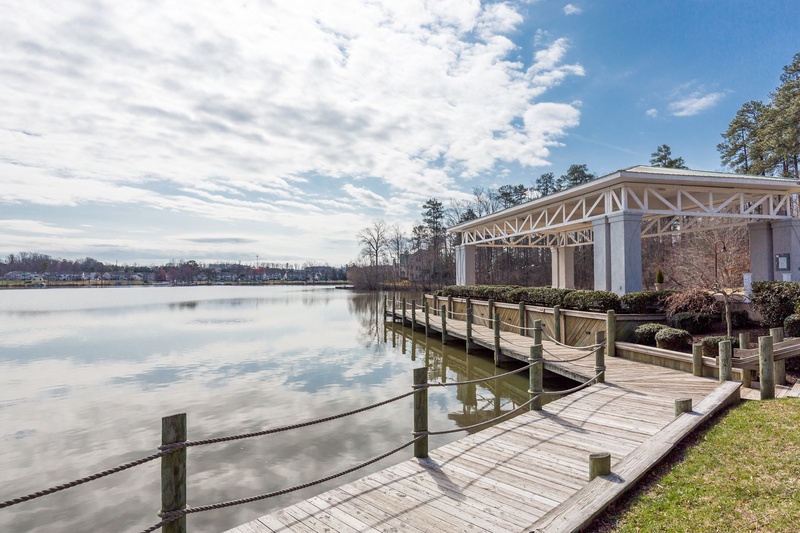 It boasts some of the best views of the lake, and offers a pavilion with picnic tables perfect for any gathering! The Pavilion itself can be reserved but is otherwise open to community members to relax, enjoy the views, and spend time with loved ones. East West Legacy Park is one of many facilities and amenities that make Woodlake an incredible community to live in. For more information, click here to download our Woodlake neighborhood guide.